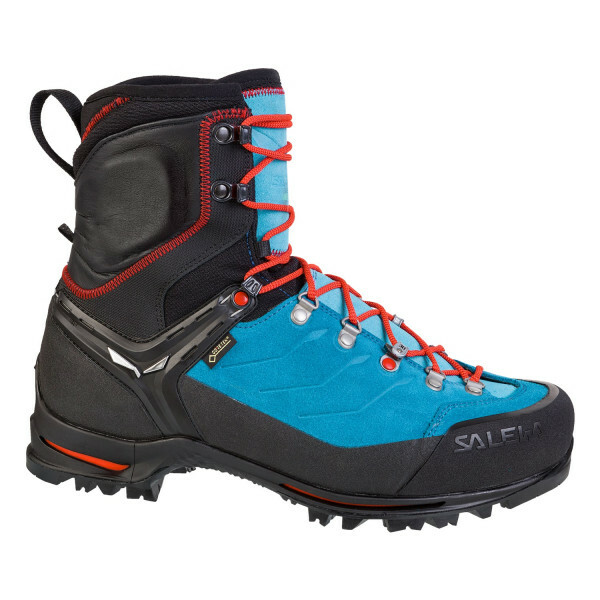 Our Vultur Evo is an extremely robust alpine boot with a rugged Perwanger suede leather upper, durable TPU toe cap and full protective rand. 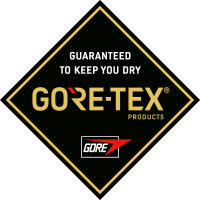 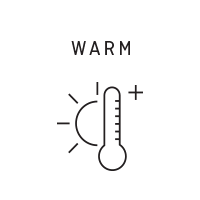 Its durably waterproof and breathable GORE-TEX® Performance Comfort lining offers insulation and climate control for a wide range of weather conditions. 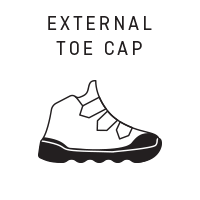 For mountaineering, mixed routes and glacier crossing, the stiff nylon and carbon loaded fibreglass insole ensures hybrid crampon compatibility, while the flex collar and ergonomic Bilight midsole provide good walking comfort, superior shock absorption and greater durability than conventional constructions. 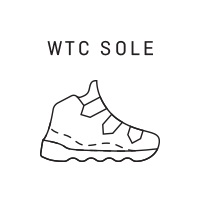 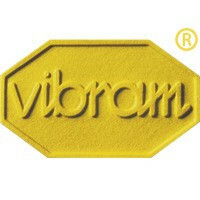 Underfoot, the sure-grip Vibram® WTC outsole has an aggressive tread for high traction and a climbing zone at the toe for precise footwork. 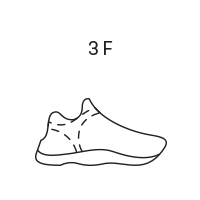 Our trademark SALEWA® 3F System connects the instep area with the sole and heel, ensuring flexibility, support and a secure fit. 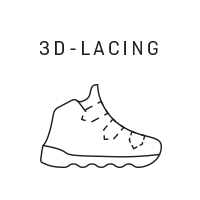 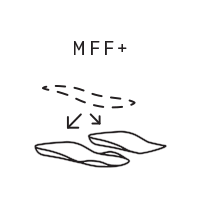 3D Lacing allows you to fine-tune at the forefoot and midfoot for greater comfort or precision, while the multi-layer MFF+ footbed with its two interchangeable layers allows you to customise the fit (or wear thicker socks). 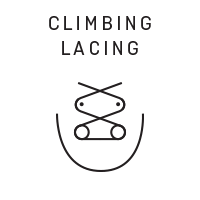 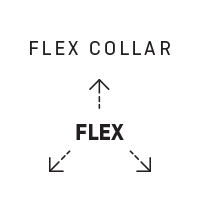 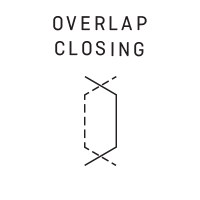 And the Flex Collar increases the ankle’s rear range of motion and comfort during descents.